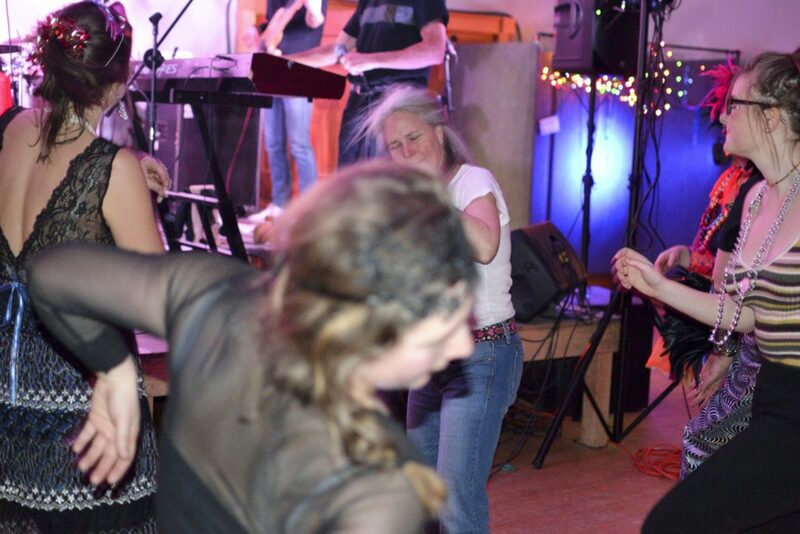 Infection, dance party of West African rhythms fronted by riveting horns – from Boston, MA! Tickets: $20 for adults, $10 for students, and 6 and under free. 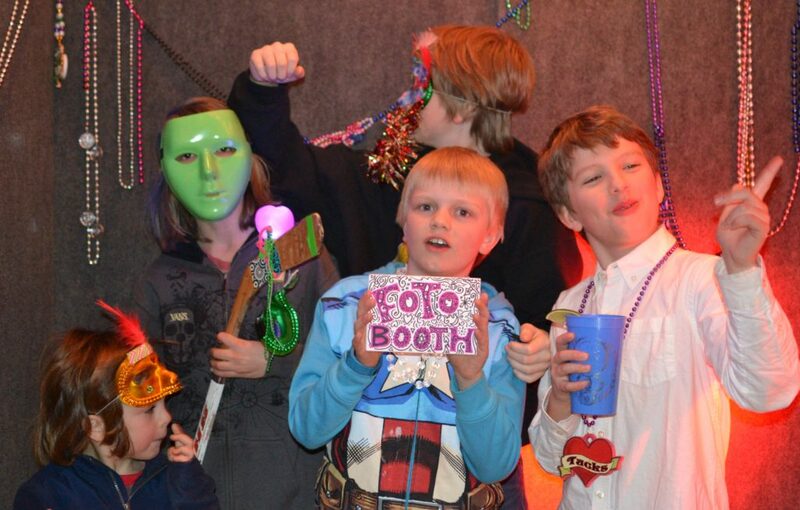 Admission includes expansive Taco Bar, Mask-Making Table, Photo Booth. BYOB. 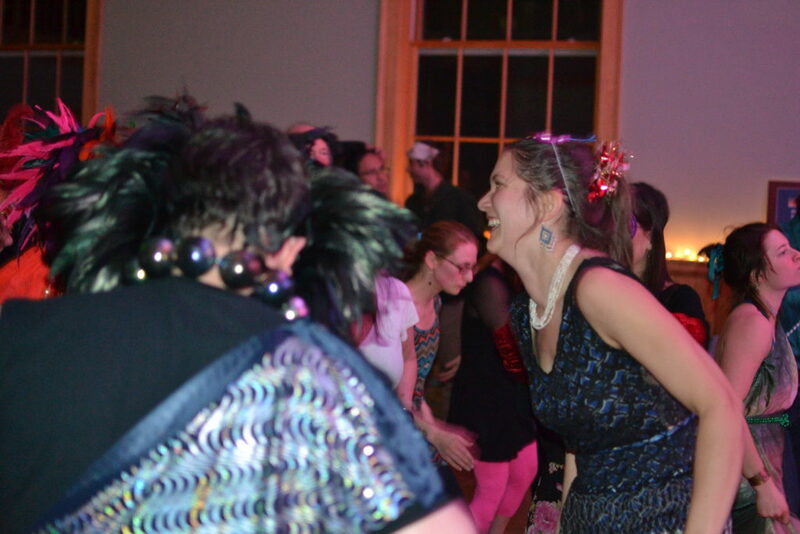 Come for the music, stay for the fun! 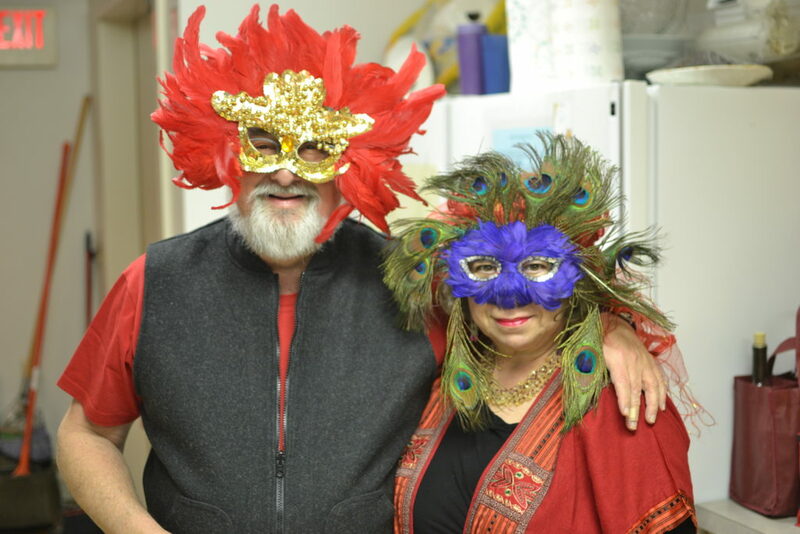 Costumes Welcome – Masks Encouraged – Fun Required! 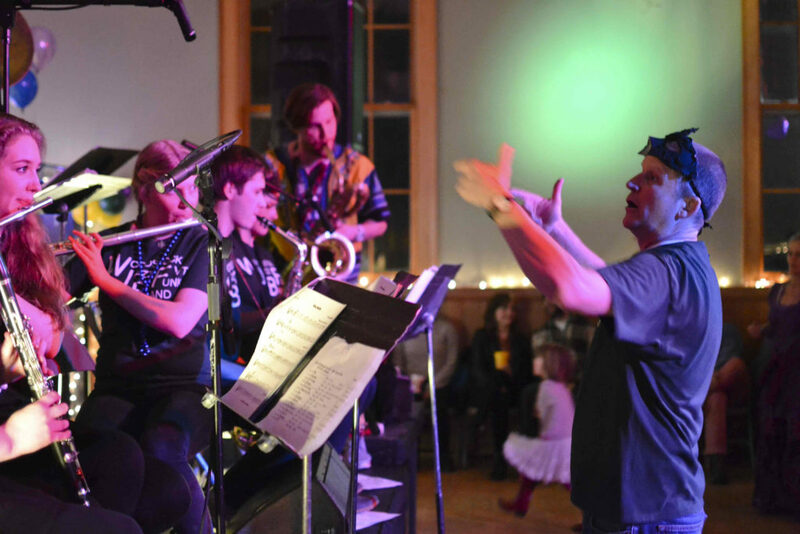 BARNARD, March 1, 2019 – A powerhouse line-up brings five hours of music with a New Orleans flavor to headline BarnArts’ 7th Annual Masquerade Jazz and Funk Winter Music Carnival, scheduled from 5:30 p.m. to 10:30 p.m. Saturday March 9th at the Barnard Town Hall. 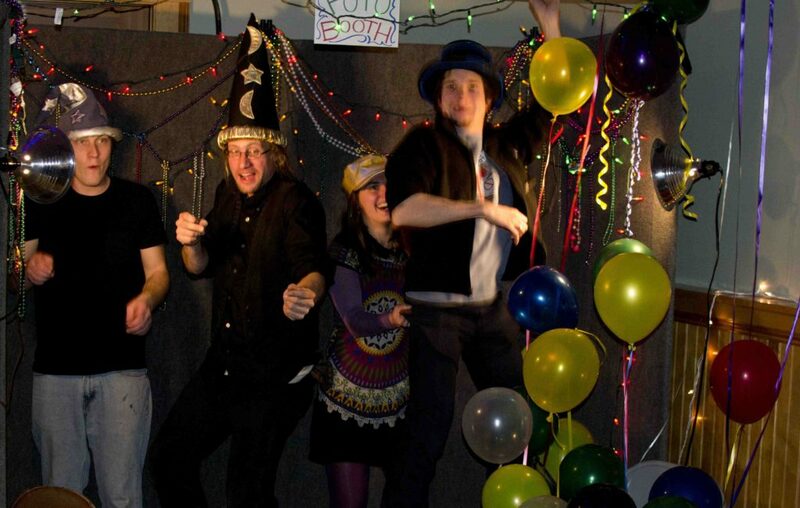 Headliner Kotoko Brass from Boston, MA will bring forth the later evening dance party, starting at 8:30, but the music begins at 5:30 with a top-notch jazz jam with Bandemonium, led by pianist Sonny Saul and ArtisTree’s Mark van Gulden on vibes and percussion. Joining Sonny and Mark will be Kathleen Dolan on flute, Glendon Ingalls on bass and trumpet, Gabe Bango on drums and other evening performers. 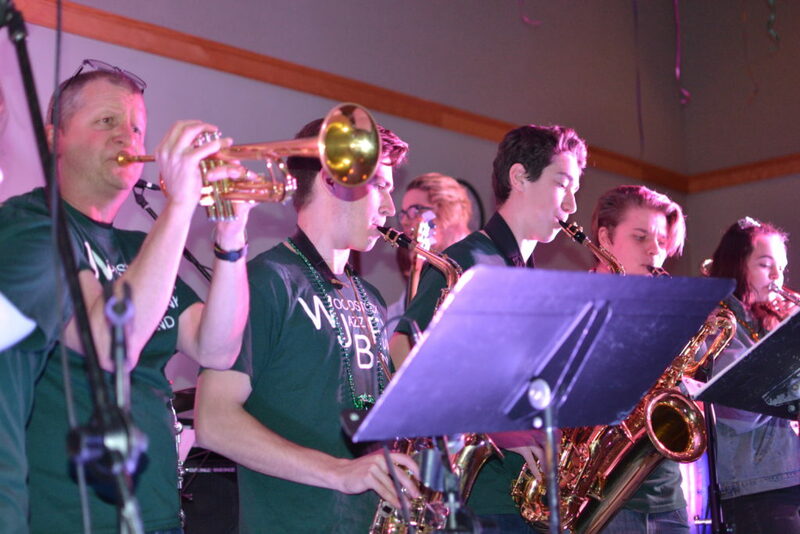 Gabe Bango is a WUHS student who has performed for years at this event as part of the popular Woodstock Union High School Jazz Funk band, which will bring their high-energy street brass funk to the stage after Bandemonium. All this jazz and funk, plus an expansive taco bar, a create-your-own-mask table, and a photo booth, come with the price of a ticket: $20 adults, $10 students, 6 and under free. Tickets may be purchased on line at www.barnarts.org or at the door. Inspired by the traditional drum rhythms of Ghana, Kotoko Brass has created a unique, joyful, and improvisational style of West African dance music described by the Boston Globe as “propulsive, infectious party music.” The drums provide the heart and soul of Kotoko Brass — merging syncopated African percussion polyrhythms with hard-hitting dance grooves on the drumset. The horns blend traditional sounds of New Orleans with the famous West African brass band sound heard from Ghana to Nigeria, and the keyboard and bass evoke classic African and Caribbean styles of highlife, afrobeat, and reggae. 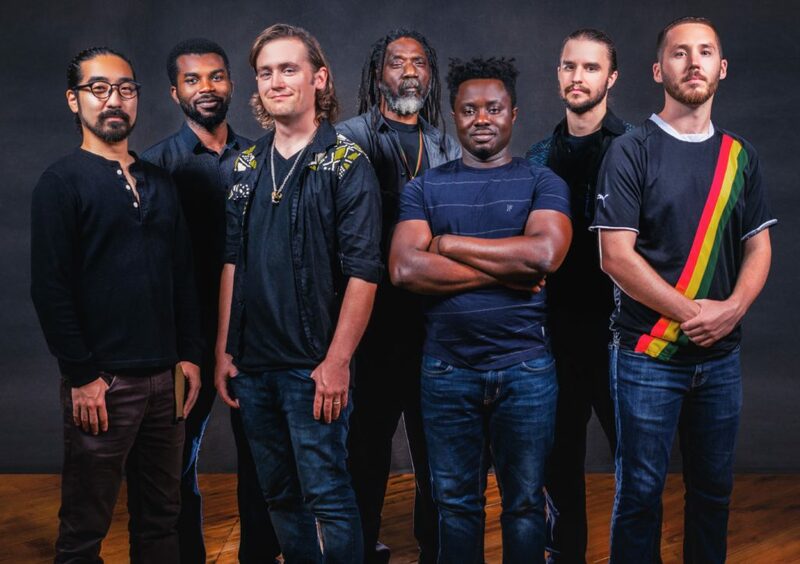 A celebratory and energetic synthesis of music, people, and cultures from around the world, Kotoko Brass has shared the stage with Femi Kuti, the California Honeydrops, Vieux Farka Toure, Innov Gnawa, Take 6, the Boston Pops, Rubblebucket, and more. Kotoko Brass features musicians from Ghana, Antigua, Japan, and the United States playing together in unity. Attah Poku (percussion) was born and raised in Ghana inside the walls of the Ashanti King’s palace, and grew up to be a lead drummer in the king’s drum ensemble. Michael Ofori (percussion) is a multifaceted performing artist from Ghana — his creative interests lie in African performing arts traditions including drumming, acting, and directing. Ben Paulding (drumset) is an American percussionist who extensively lived and trained in Kumasi, Ghana, and now directs the Fafali Ghanaian drum and dance ensemble at Brandeis University. Brian Paulding (trombone) has traveled the world playing pop, soul, reggae, and calypso music in Turkey, Tunisia, Georgia, Germany, Trinidad, Canada, and across the United States. 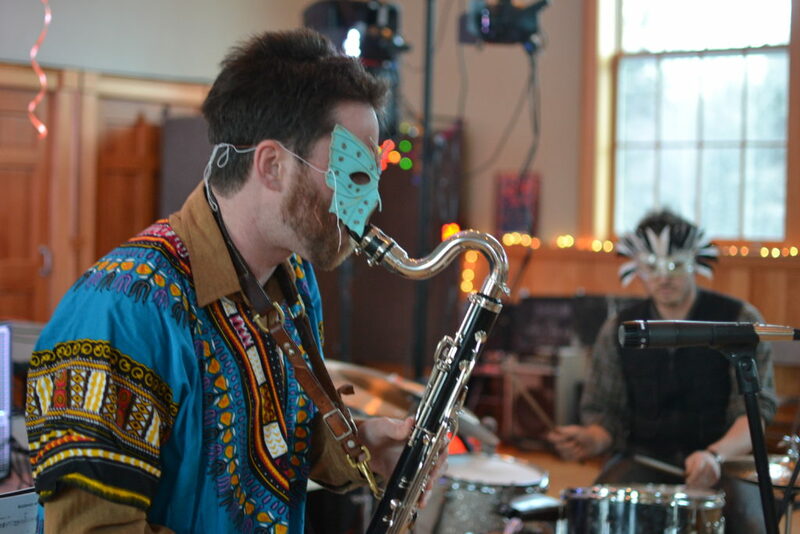 Andrew Fogliano (saxophone) has played with John Brown’s Body and Dub Apocalypse on stages such as the Montreal Jazz Fest, NYC’s Blue Note, and the Lincoln Center. Yusaku Yoshimura (keys) is an internationally touring pianist who has performed and recorded with Earl Chinna Smith and shared stages with Patti LaBelle, Ledisi, and Lalah Hathaway. M’Talewa Thomas (bass) came to the U.S. in the 90s from his home country of Antigua after touring the Caribbean for many years with leading calypso act Short Shirt. Kotoko Brass will be visiting Woodstock Union High School the day before the public performance in Barnard, as they arrive in VT for a touring weekend. 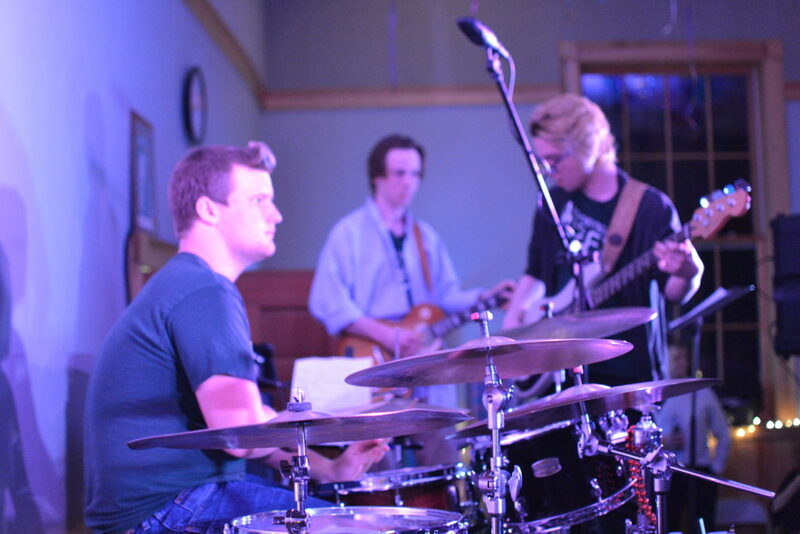 They will be playing for Woodstock’s middle school and high school students and connecting with the Woodstock Union High School Jazz Funk Band, who will be warming up the Masquerade Jazz Funk stage at the event on March 9th. Under the leadership of WUHS music teacher Jody Henderson, the WUHS Jazz Funk Band has performed every year at BarnArts Masquerade Jazz & Funk Winter Music Carnival, and they never fail to impresses the crowd with their high-octane brass funk in the style of New Orleans street brass, popularized by Rebirth Brass Band and Trombone Shorty. This year the school set will include some songs by the up-and-coming Woodstock Middle School Funk Band. 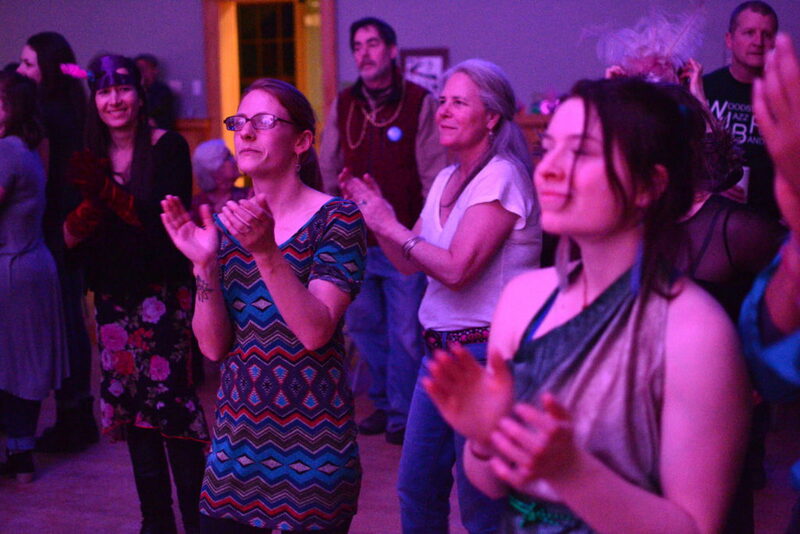 Keeping with tradition, this party for all ages opens with jazz brought by pianist Sonny Saul, who frequents this event along with Mark van Gulden (vibes & percussion) and Kathleen Dolan (flute) of Artistree. 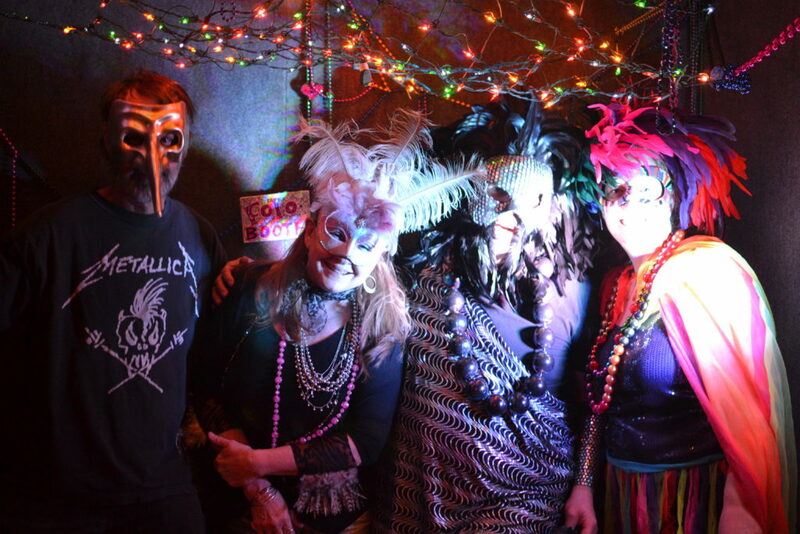 This year, Sonny, Mark & Kathleen are joining forces and inviting friends to join their jam under the name Bandemonium! Glendon Ingalls will be with them on his upright bass as well as trumpet, and WUHS student Gabe Bango will be on drums. The combo promising spirited renditions of American classical jazz and inventive Motown.